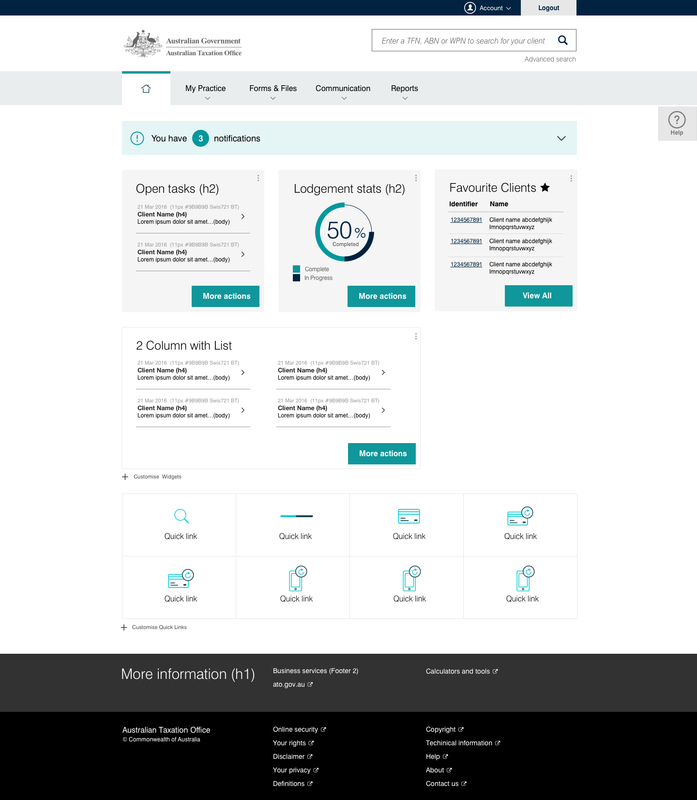 To create visual designs, interaction and customer journey flows for mobile and desktop of the portal features to be developed by multiple scrum teams. 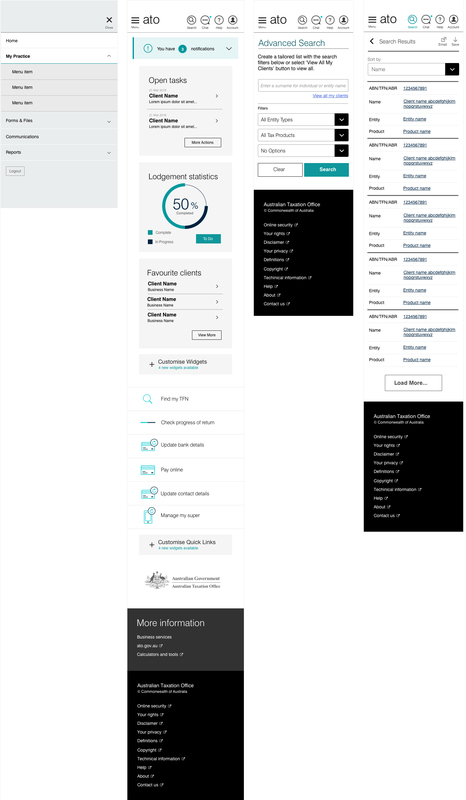 Maintain assurance the ATO brand and design components were implemented correctly into the new designs. The existing app had not been redesigned for a number of years. 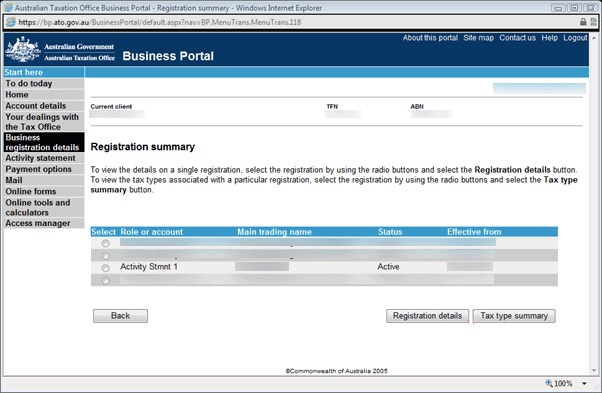 The project and redesign of the business portal was the next stage following the overhaul of the Individual Tax Portal. Multiple features for desktop and mobile re-skinned using predesigned, tested and invented components and design patterns.